This is awesome! 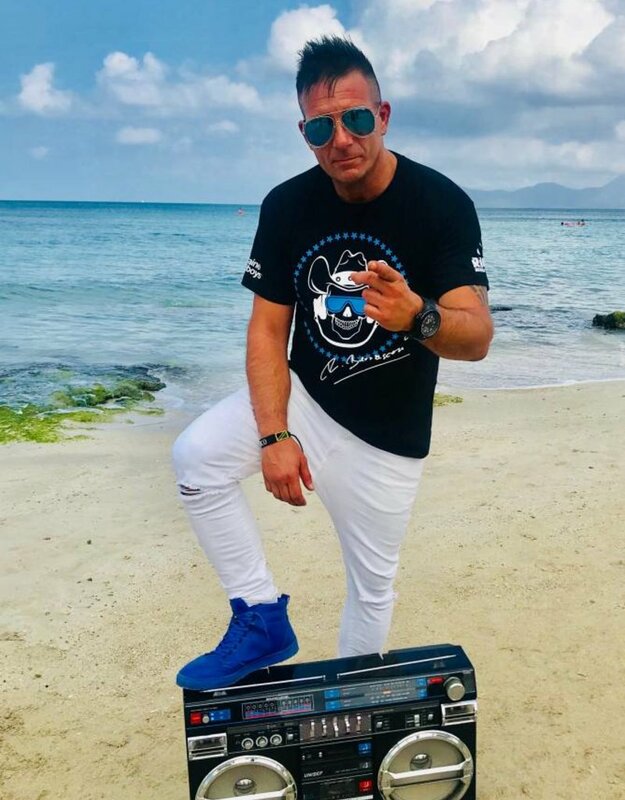 Cocaine Cowboys and DJ Rico Bernasconi are working together. 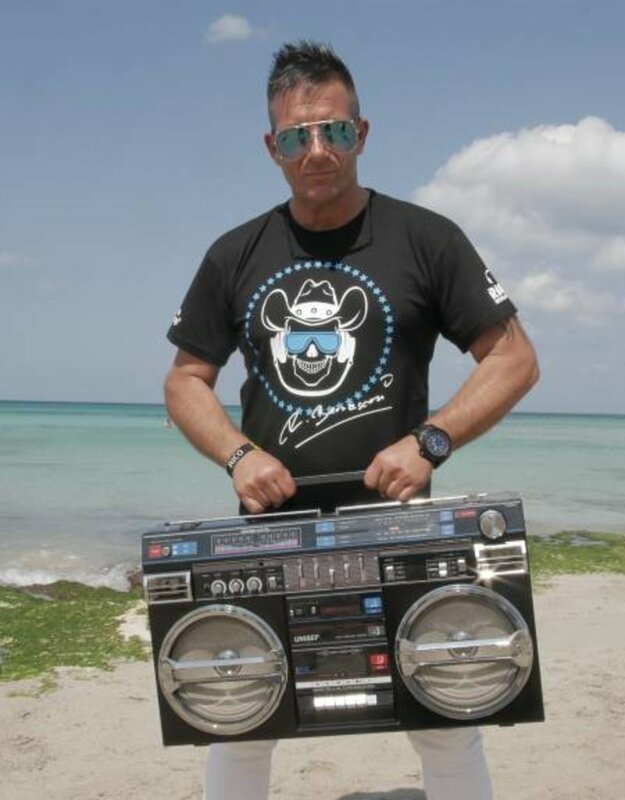 Rico Bernasconi has been DJing internationally since 1986. During his career, he used different pseudonyms and was a member of the bands BoomTown, Master Blaster and Vinylshakerz. With these bands he has several high chart positions in Europe. 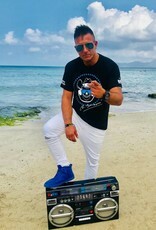 With his first single released in 2009 under this alias, Love Deep Inside, which also reached number one on the VIVA Club Rotation Dance Charts, he reached the German singles charts for the first time as a solo artist. In the same year he was able to increase this, as he resumed cover version of Cruel Summer together with Ace of Base. Through his personal relationships with the Cocaine Cowboys, this DJ shirt was created. 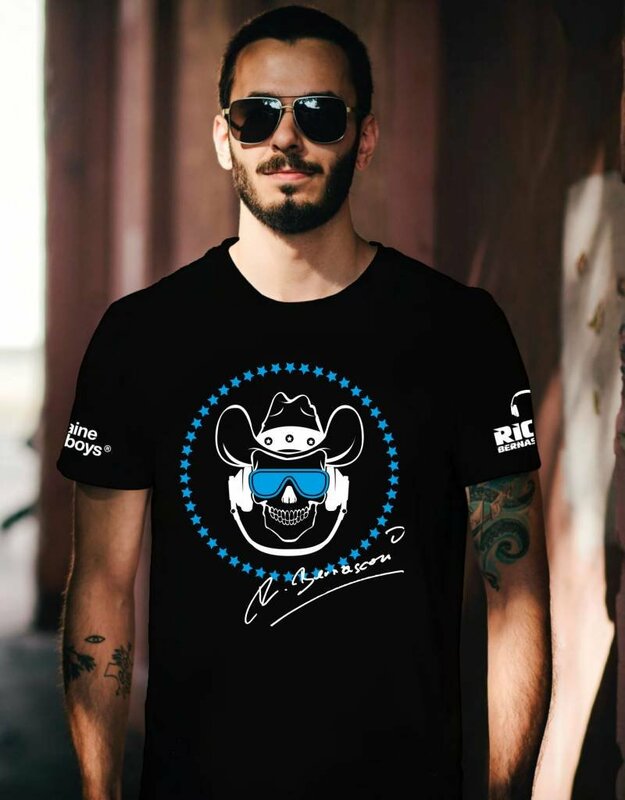 It's a very cool print that combines the skull of the Cocaine Cowboys and the typical accessory of DJs: the headphones. The brand logo of the Cocaine Cowboys is sewn on the side of the hem and completes the design. Get the brand new t-shirt and turn the night into day. 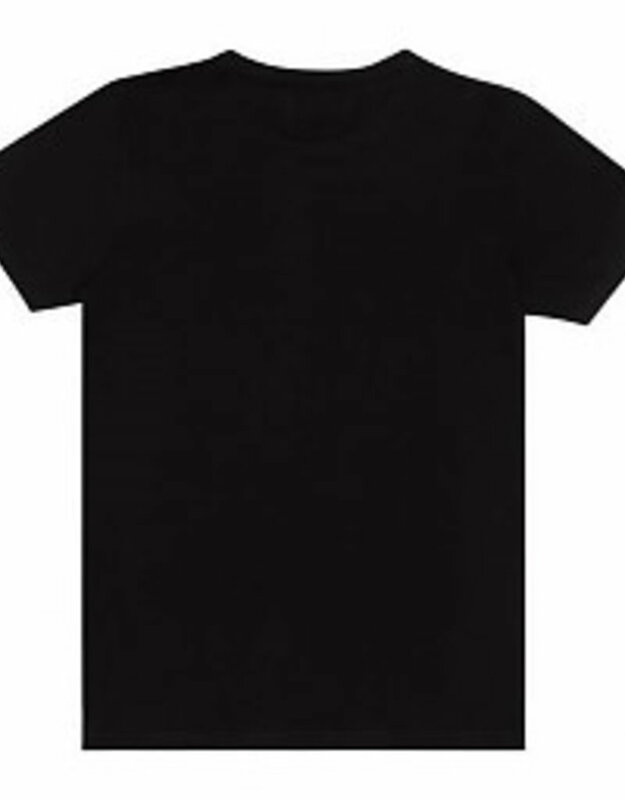 You can wear this t-shirt anywhere and at your own pace: Under an open shirt it looks incredibly casual, but only then - without a sweater, without a sweatshirt, it promises highest wearing comfort. Ideal for Jeans, Bermuda or Chino. And on request, you can also tell a story about the print, which can fill out and enrich so many party evening. 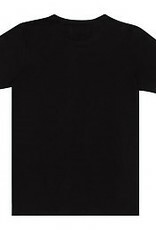 The t-shirt was made in Europe. However, the idea for the design comes from the nightlife in international clubs.